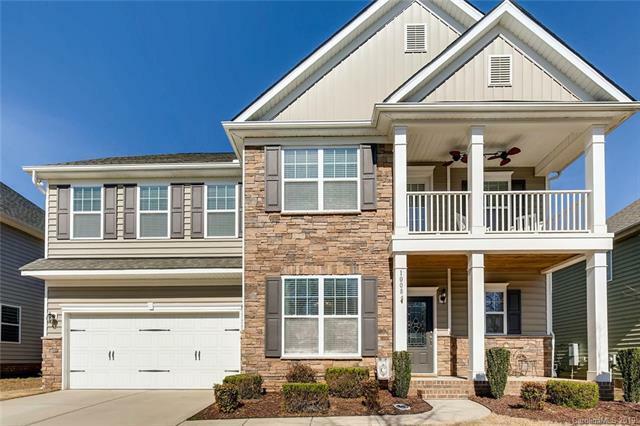 Beautiful home in the award-winning community of Millbridge. Walk to the resort-style amenity center! Freshly painted main floor. First floor bedroom with full bath. 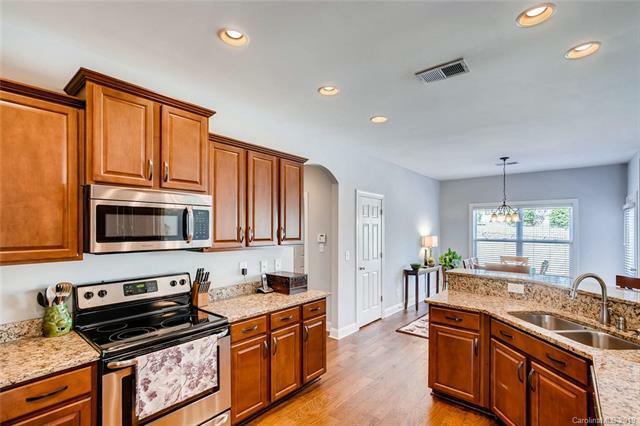 Gorgeous kitchen features granite counters, S/S appliances, pantry & breakfast bar. New hardwood floors throughout the first floor. Great nook could be used for mudroom, crafts, office, etc. Huge bonus area/loft perfect for movie nights! 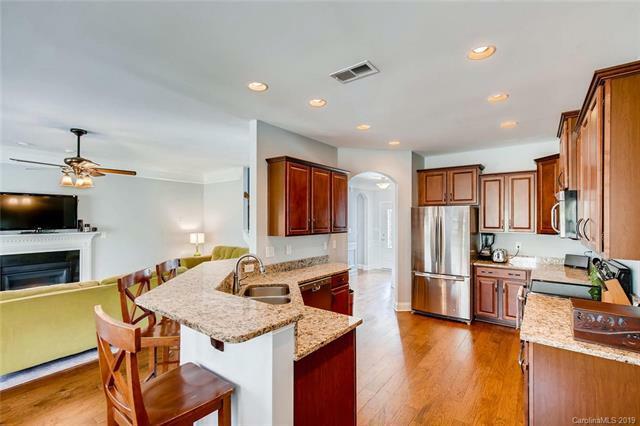 Master BR with large walk-in closet, dual sinks, separate shower & tub. Every bedroom has it's own bath. 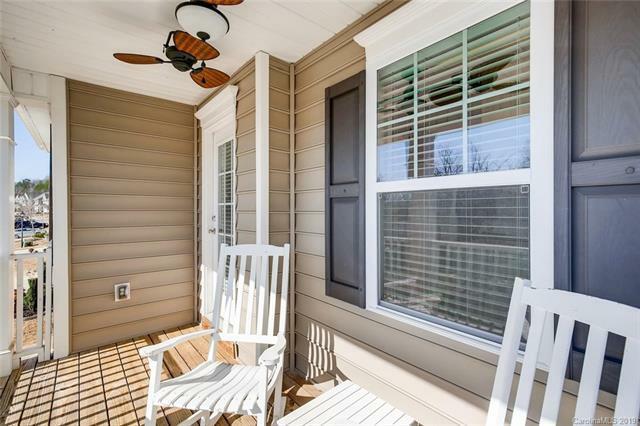 Enjoy outdoor living on the paver patio with fire pit or the second story balcony.